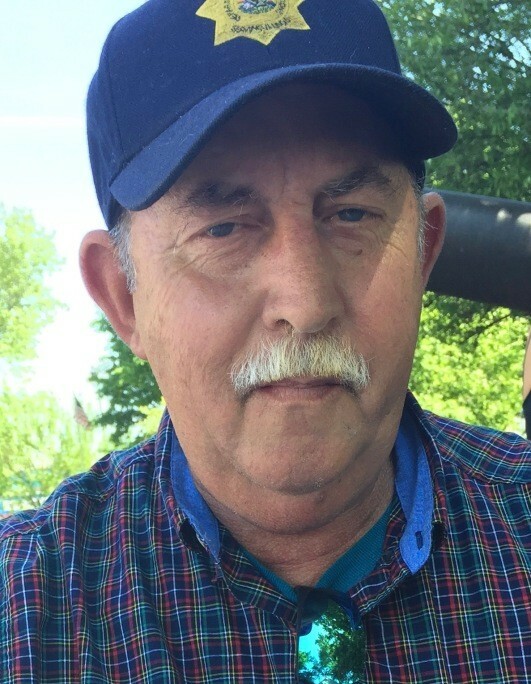 Michael Anthony Freitag, 61, of Auburn passed away Friday, April 12, 2019 at Memorial Medical Center. He was born May 10, 1957 in Springfield, the son of Charles and Mildred Dipple Freitag. Mike and Sandy married in January of 2004. He was preceded in death by his parents and daughter, Kelli. Mike worked at Freitag’s Red Fox in Pleasant Plains from age of 8 until December 31, 1983. He worked at Department of Corrections for 26 years. He was Correctional Officer of the Year in 1991 while at Logan Correctional Facility. He was a Correctional Trainer in various areas and rose to Major/Duty Warden through hard work and perseverance at Jacksonville Correctional Center. He received an Illinois’ Reaches Out Award from First Lady Brenda Edgar for his community involvement in 1994. He worked volunteer security for the Springfield Cardinals, Capitols and Sultans. He ran Freitag’s Lawn Care and Home Maintenance and was Boy Scout Master of Pack 38 and 47. Mike was a father, Papa to 4 grandbabies and a family man. He had a great love for bank fishing and small engine repair. Surviving are his wife Sandy; two daughters, Christina and Rose (Andy); 4 grandbabies; brother, Gary (Lorelei); sister, Renee (Rick); 3 nephews and 2 nieces. Visitation will be Thursday, April 18, 2019 from 4 till 7 p.m. at Bramley Funeral Home in Auburn. Services will be Friday at 10 a.m. at Sugar Creek United Methodist Church in Chatham with Rev. Paul Dinges officiating. Burial will be in Chatham Memorial Cemetery. In lieu of flowers, memorials may be made to Bramley Funeral Home to assist with funeral expenses.